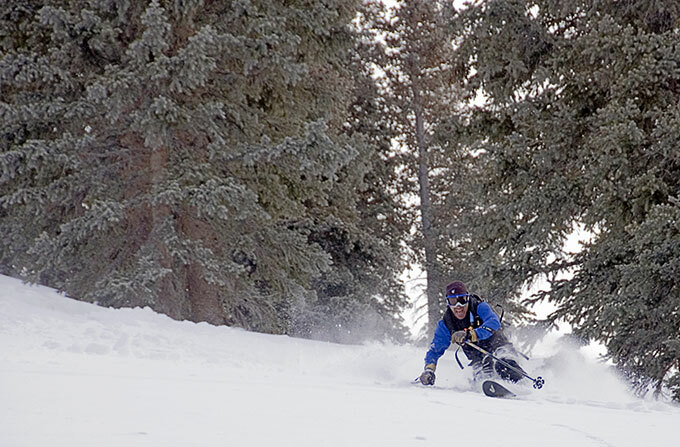 We started in Grizzly Gulch, sking a run in Silver, then into Days. 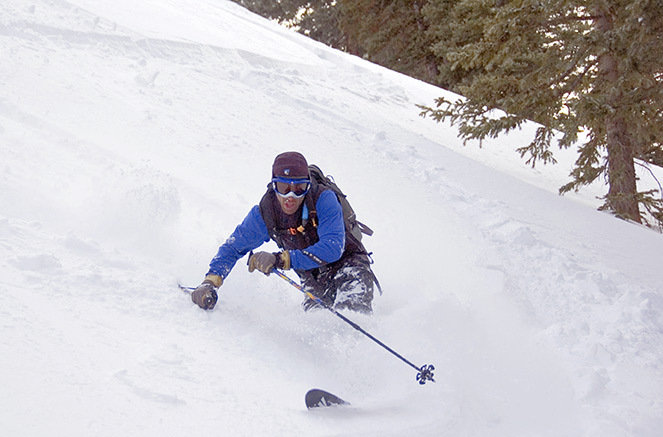 The skiing was marginal from the wind scouring and old tracks, so we skied out to Spruces and started over. Finally found some good snow on the west ridge of Desolation.